It pays to work with a professional mover when you’re planning a commercial or household move—even if your move is keeping you close to home. As experts in local relocation, Don’s Moving & Storage has four generations of experience behind us, and we put that to work for each of our customers to deliver high-quality moving solutions. At Don’s Moving & Storage, we are both residential and commercial movers—which means that we have the ability to handle any moving project, regardless of the size or complexity. 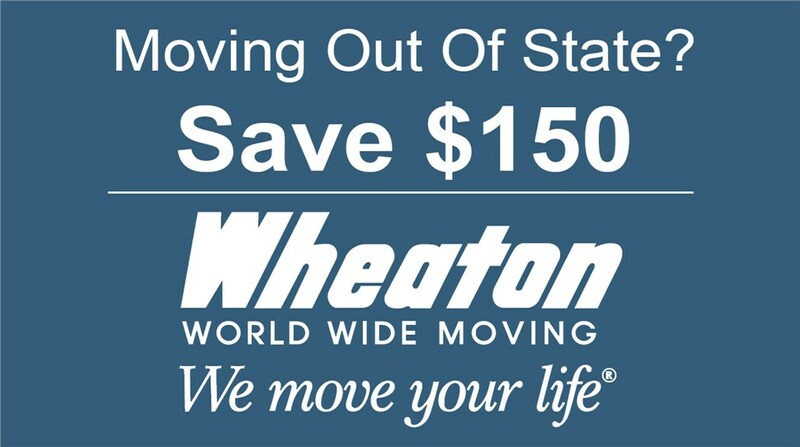 Through our agency with Wheaton World Wide Moving, we’re connected to a nationwide network of moving and storage specialists, all of which are dedicated to streamlining your relocation process. Office moves that are fully customized to minimize downtime and protect your business’s bottom line. 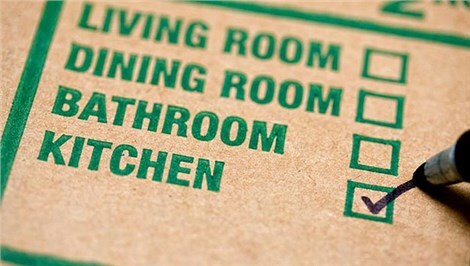 Residential moving services in Schenectady and the surrounding area with full-service support and affordable pricing. Storage solutions for short- and long-term use in facilities that are protected, secure, and designed for any size storage need. Packing services, including fragile-only, full-service, and custom crating options, that take the stress out of the process. First-class equipment and movingvans that protect your belongings and get your items safely to their final destination. The professional Schenectady moving company that you choose should be able to handle the full scope of your relocation needs—whether you are downsizing to a smaller home, moving across the country, or expanding your business here in town. Just call or fill out our online form to request a free quote and get started today!